Thanks for stopping by and checking out our photo galleries and other coverage for New York Comic-Con 2018. We have shared roughly 2,000 photos across the entire network. If there’s a company or series of photos you missed, then you can check out the links below. 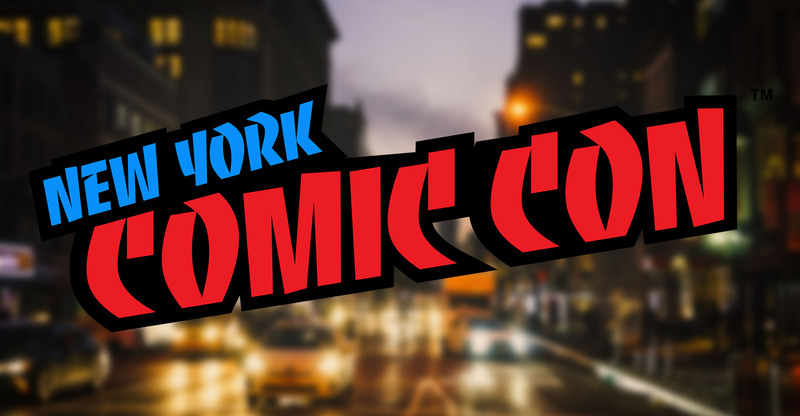 This list contains every NYCC news story from across our network. We’ll update this list as more stories break throughout the show.